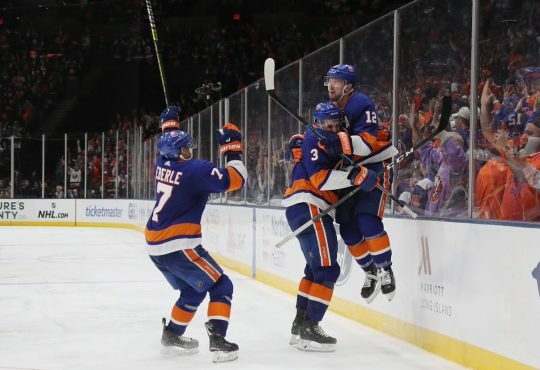 If you celebrated Thanksgiving weekend, you had a lot to be thankful for if you were a fan of the New York Islanders. They swept the home-and-home from the Flyers with two exhilarating overtime victories, and then played without a doubt their best defensive performance of the season in their 2-1 win in Ottawa last Saturday night. 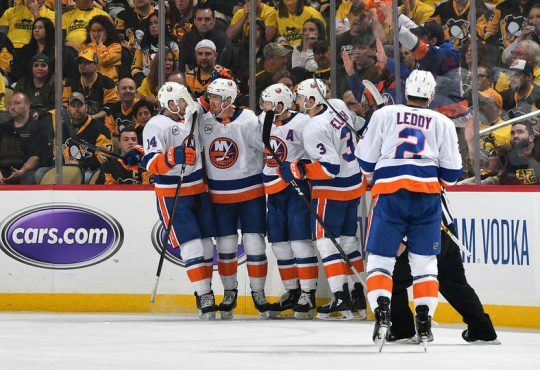 Everything is clicking for New York right now, and recently with the goaltending coming alive, they could be primed to finally take over the Metropolitan Division. 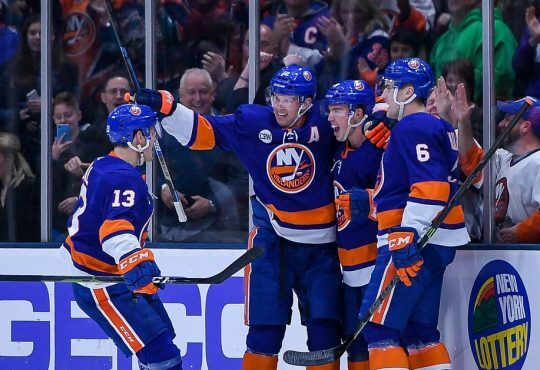 November has always been the most telling month of the season in recent seasons, and with a 7-3-1 mark heading in to the final all week of the month, the Isles want to end this on an even stronger note as the calander turns to December. The two games facing the Islanders this week have Canadian flavor, just like the bacon. Tomorrow night, the Isles welcome the suprising Canucks to Barclays Center, in a battle of two of the top rookies in the league right now in Mathew Barzal and Brock Boeser. New York took the season series from Vancouver last year winning both games in overtime with goals from Thomas Hickey and Andrew Ladd. This will also be the first meeting between first year head coaches Doug Weight and former-Islander Travis Green. The Canucks have played well away from home this year winning eight games out of the 23 they’ve played in total this season. They are though, coming off two tough losses to the Devils and Rangers after winning their first three games on their voyage around the Metro. 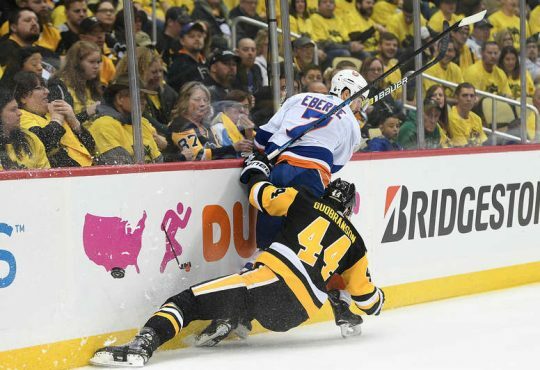 So the Isles who are 7-0-2 at home will definitely have to be ready for not only a hungry team, but an angry one as well. Matchup to watch: The Canucks power play against the Islanders power play. Both these teams rank in the middle of the pack in this category, so it could be a difference maker. 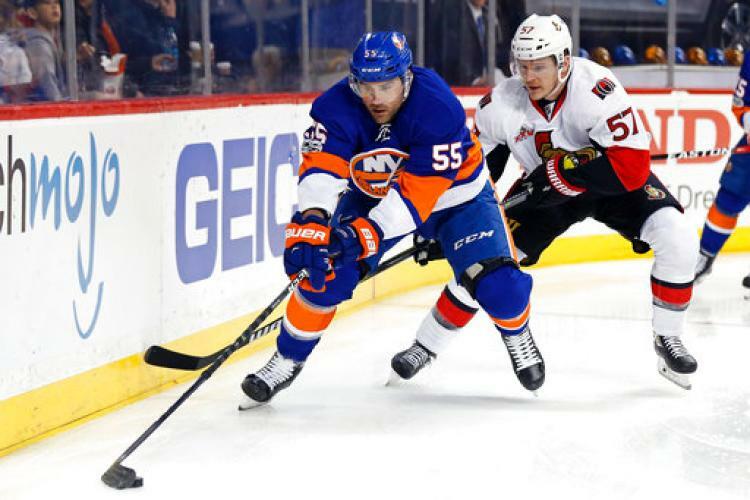 After finishing up with the Canucks, the Isles will get another three days off before the Senators come to Brooklyn Friday night. This will be the second game in six days between the two clubs, with New York coming out on top because of a stellar performance from Jaroslav Halak. Ottawa has really struggled as of late, and their big time acquisition — Matt Duchene — has only one point in his first 11 gammes. There could be some blowback from the first contest as both these teams accumulated for 11 penalties. Both these teams average over three goals a game, so after a more defensive game in the first go around, things could open up when they hit the ice again. 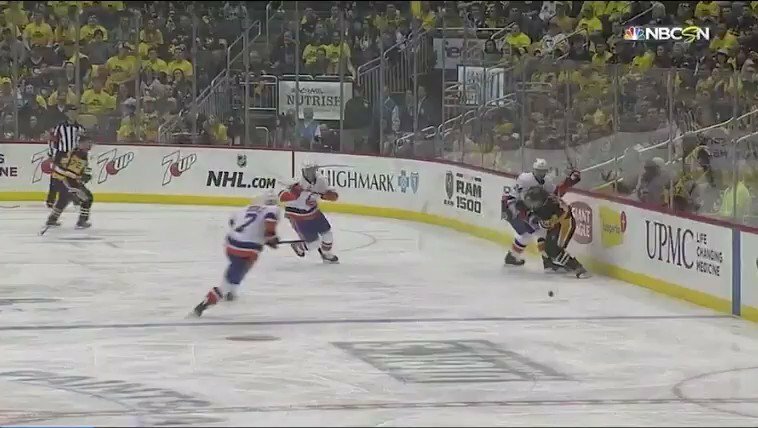 Matchup to watch: Ottawa’s centers against the Islanders centers. The Senators are the best team in the faceoff circle, while New York ranks near the bottom of the league.